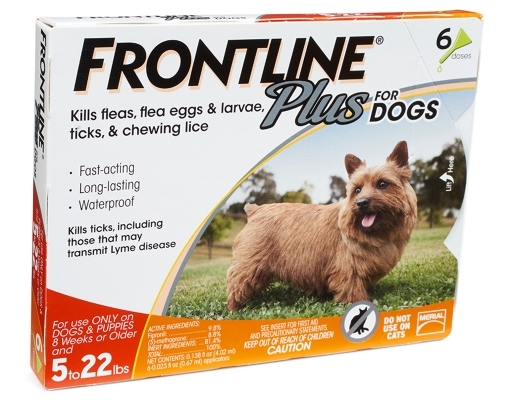 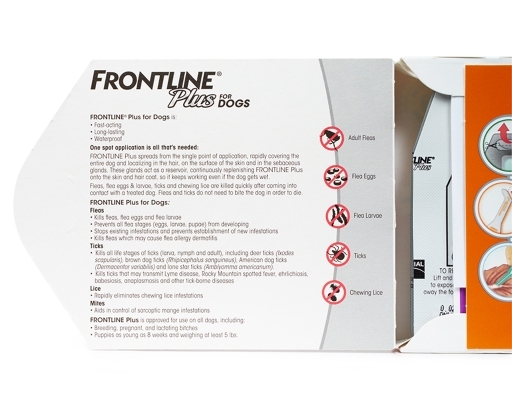 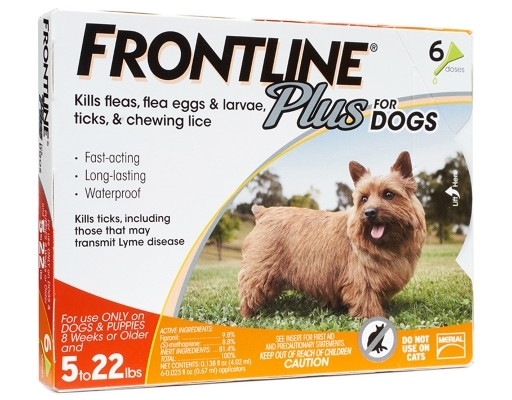 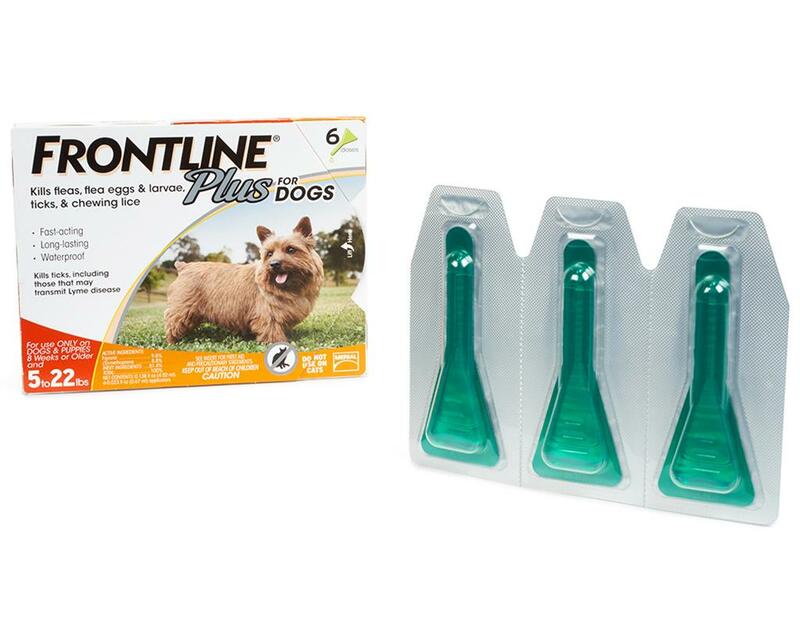 Frontline Plus provides fast, effective and convenient treatment to kill fleas and ticks, including those that transmit Lyme disease. 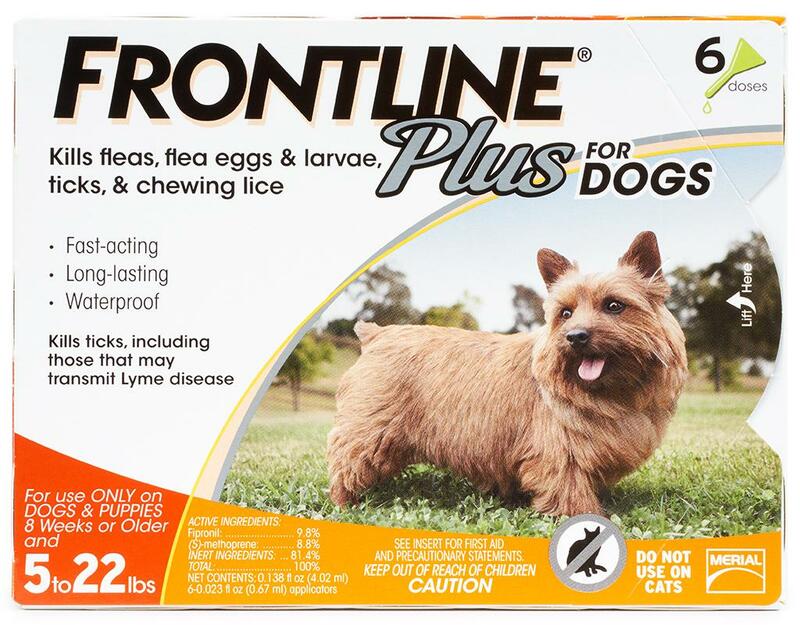 Starts working within 24 hours, plus, decimates flea eggs and larvae. 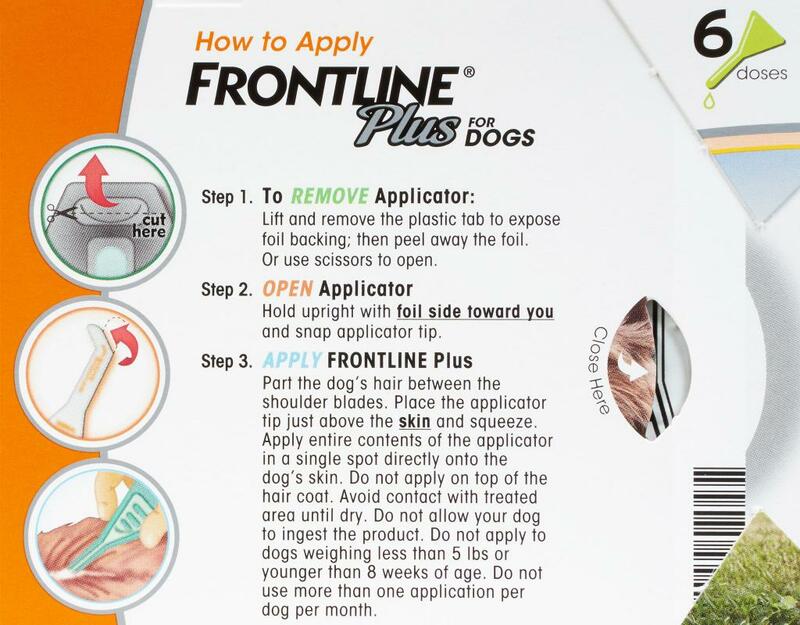 Plus, it works non-stop for 30 days on dogs and cats. 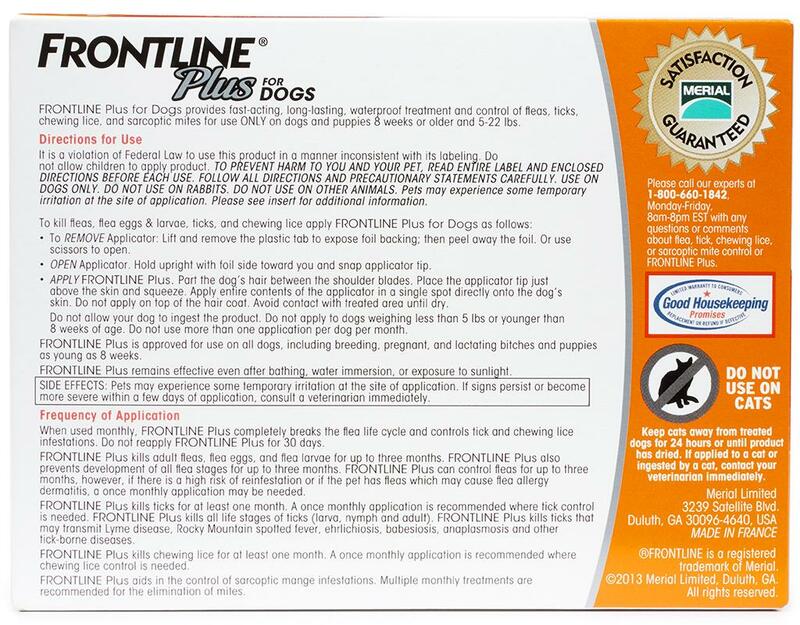 Save now on the #1 choice of vets for their pets and yours.